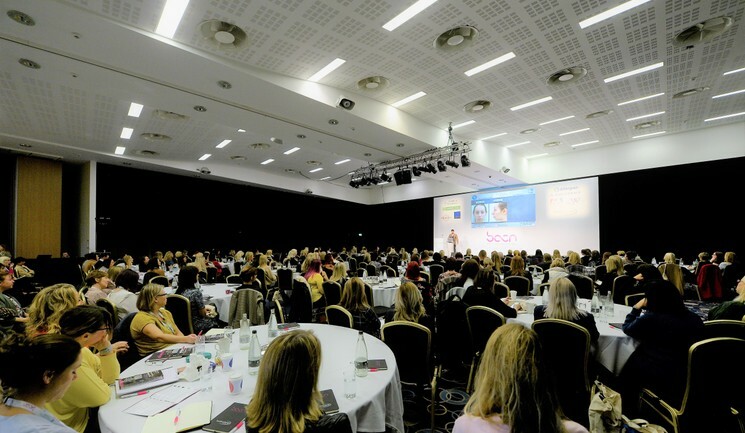 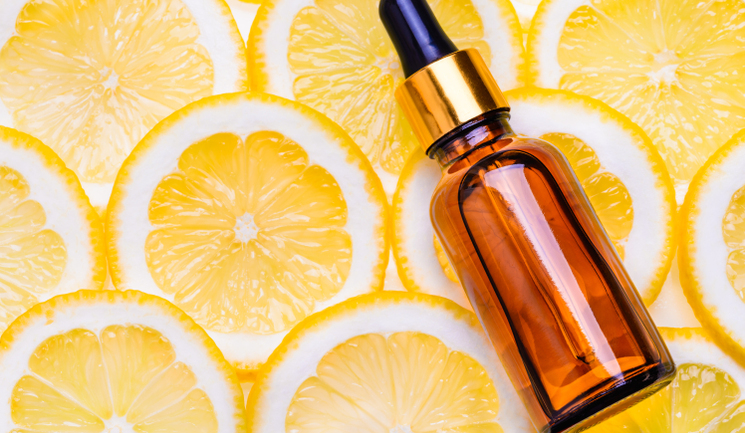 Aesthetics reports on the highlights from the British Association of Cosmetic Nurses Autumn Conference. 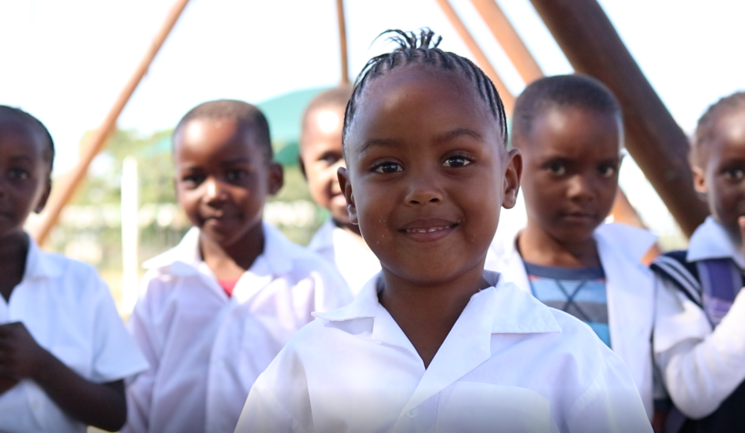 Aesthetics discovers the premises behind Alumier MD’s funding for education and conservation in South Africa. 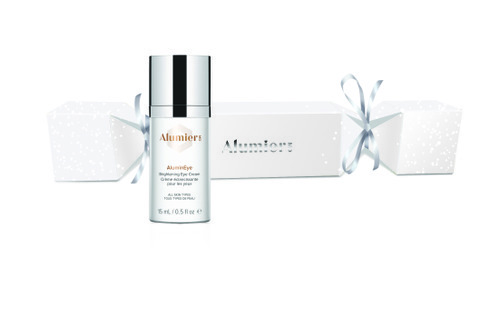 Skin developer AlumierMD has launched two new Christmas giftsets in time for the festive period. 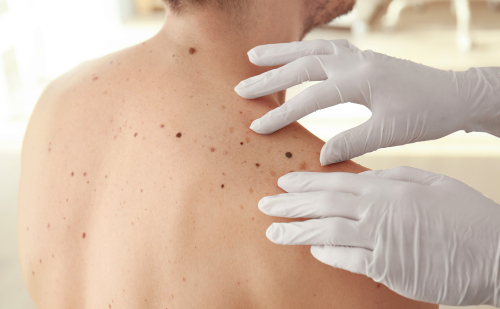 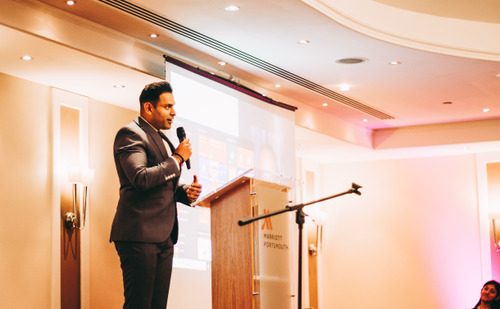 Aesthetic practitioner and medical director of Perfect Skin Solutions Dr Dev Patel held a patient and press educational event on September 26 in Portsmouth.